Search Engine Optimization has long been amongst the best and most effective ways to market a business online. In case you don’t already know, SEO is a process by which you can optimize your website in a certain way so that Google shows it amongst its top results. 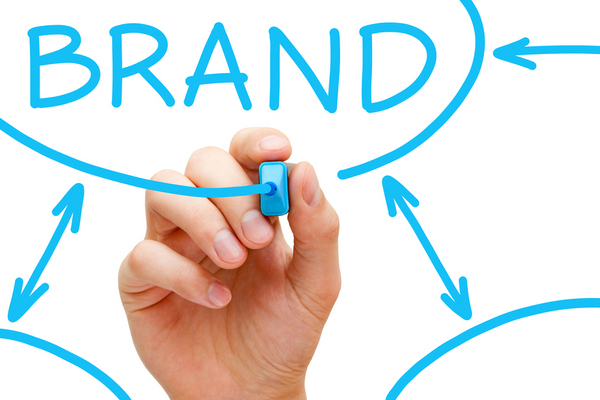 This is a sure way to increase your brand identity and drive traffic to your webpage. Just like everything else, SEO trends are changing with advances in technology and changes in Google’s algorithm. Today’s online world is not simple comprised of websites that provide you with information and nothing else. Most of today’s web is filled with websites integrated with social media platforms, and online business owners would do well to remember the importance of these websites in order to understand the meaning of real organic SEO in this era. 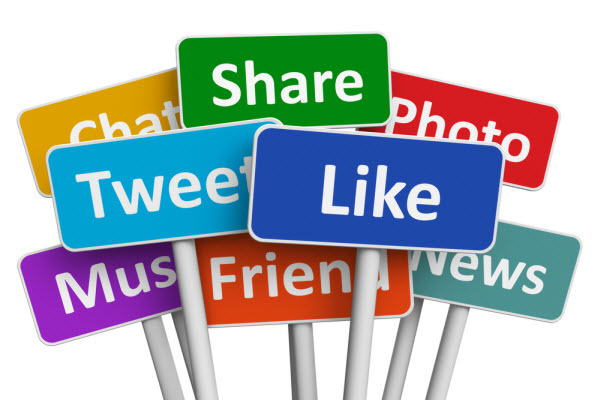 Simply integrating social media into your digital marketing campaign is not enough to get your website awarded with amazing rankings, if done alone. Here are some growing SEO trends that you should keep in mind when trying to build an online following. 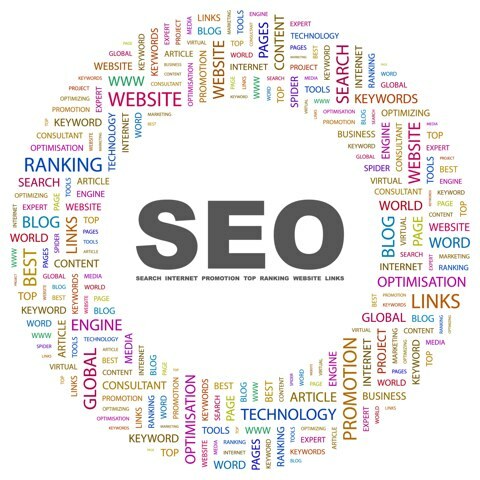 This is an important part of modern SEO which has proven itself to be very effective. Creating content that is focused on the interests of a targeted audience is the first step any online business should take. This leads to content that is catchy and interesting for the specific portion of the population you want to sell your product or service to. After seeing the number of people actively using social media, Google has started giving better rankings to websites with social media integration or an online presence on a social media network. Most people tend to take advantage of the power of link building for their SEO but they forget the fact that in order to drive true traffic to your website, you need a strong brand presence as well. So make sure that you give something concrete and interesting to the people when using links from other websites, otherwise they won’t be compelled to click on the links anyway. The amount of mobile phones being used daily is growing exponentially. Smartphones have made it possible to do anything a computer can do, but when you are on the go, and online businesses need to know that. 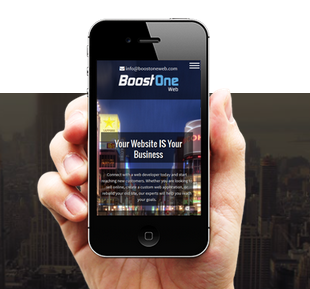 If your website isn’t optimized for mobile use, you might lose a lot of potential traffic. Having a mobile version of your website built, or redesigning your website to be responsive is the solution for this. There are two types of blogging. One makes use of unethical SEO practices like adding unnecessary keywords to the content just so that people will see your site in search results. The other one, which is ethical, as well as more efficient, is to write content based on users needs that must be fulfilled. This will turn your content into something that is interesting and that actually provides the reader with helpful information. We can easily see that the concept of Search Engine Optimization has evolved quite a bit with the increase in online traffic. People use the internet every day, and they are getting smarter about it. The old methods of SEO just don’t work as well as they used to and this has also led to SEO being more expensive than it used to be. The evolving trends of SEO need to be understood by marketers so that they can create engaging content for the user that, with the help of social presence and link building, can lead to a much more successful campaign.